Organisations like Renfrewshire Citizens Advice Bureau and Renfrewshire Council’s Advice Works provide free and confidential advice to residents on managing debt and what to do if big bills are expected. 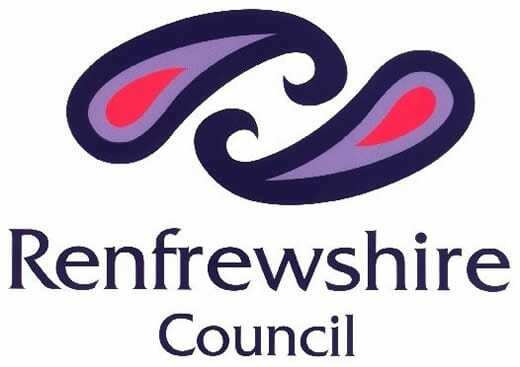 Convener of Finance, Resources and Customer Services at Renfrewshire Council, Councillor John Shaw, said: “Dealing with debt early is key to making it much more manageable than if you ignore it. I would urge anyone struggling with big bills this January to get in touch with advice services in Renfrewshire as soon as they can.